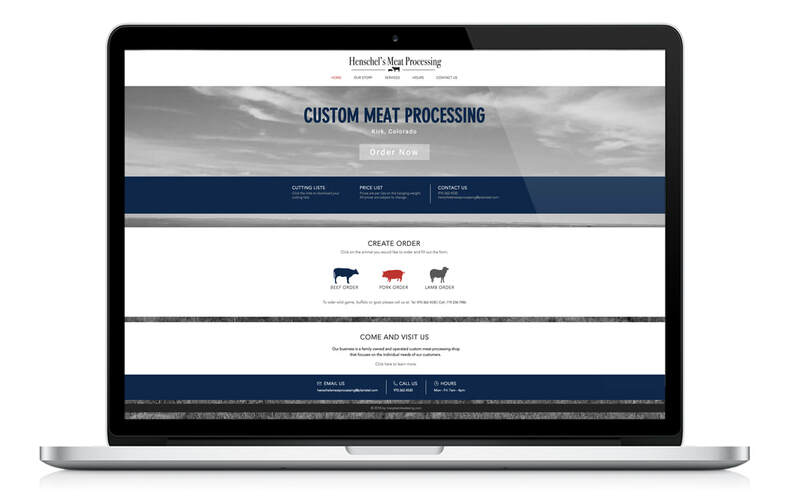 An out of the box take on meat processing marketing. ​If ever proof is needed to make a case for an online presence, here it is. Taking an outdated brand and modernizing it into a user friendly website, sales at this plant have gone through the roof! This website and easy ordering forms have brought the 21st century to the Eastern Plains of Colorado and there is no turning back.